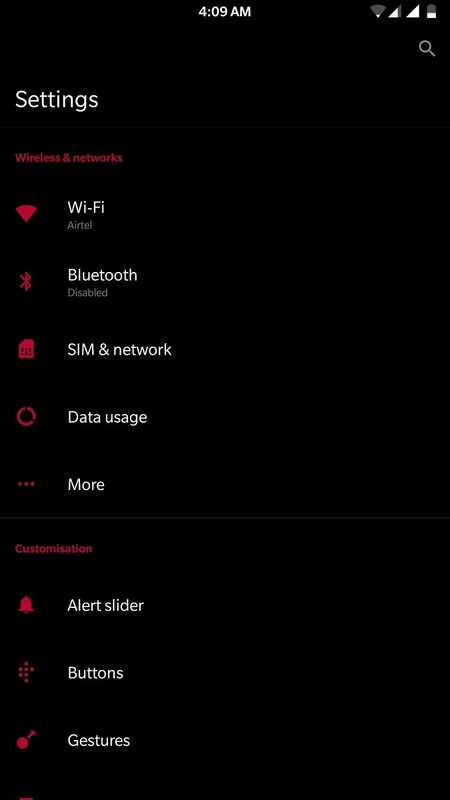 OnePlus just recently started publicly beta testing Android Oreo on the OnePlus 3 and the OnePlus 3T. 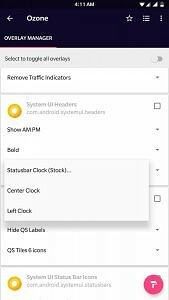 While the Android 8.0 update to last year’s flagship OnePlus phones doesn’t bring Project Treble support, it does include support for Substratum themes. 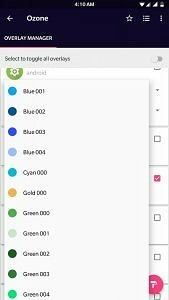 This is possible because the theme framework behind Substratum, Overlay Manager Service, is built into Android Oreo so that means it’s possible to theme the OnePlus 3 and OnePlus 3T without root. 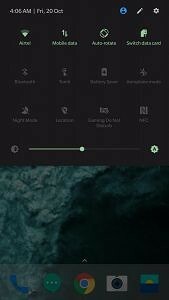 To help you with that, XDA Senior Member ungeeked has updated their Ozone Substratum theme to work with the new version of OxygenOS based on Android 8.0 Oreo. 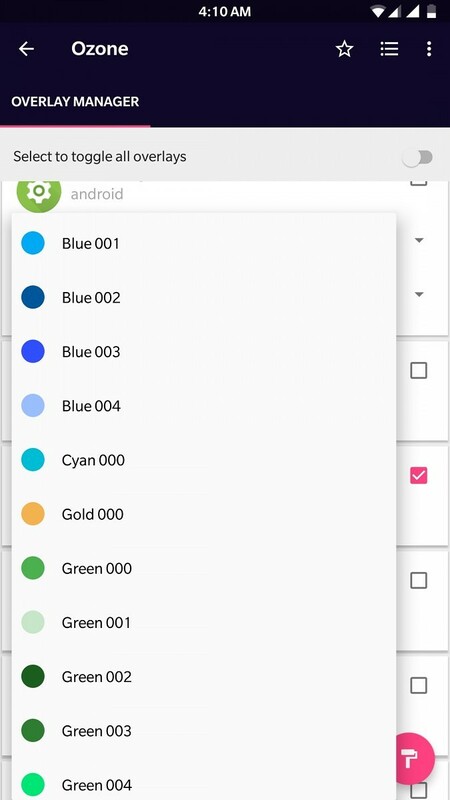 We’ve covered other mods for the OnePlus 3 and the OnePlus 3T such as one that enables aptX and aptX HD Bluetooth audio codecs, but this mod only requires that you get the Andromeda plugin to start installing custom themes. We’ve written extensively on how to set up this from start to finish, so we recommend you check out that tutorial now. 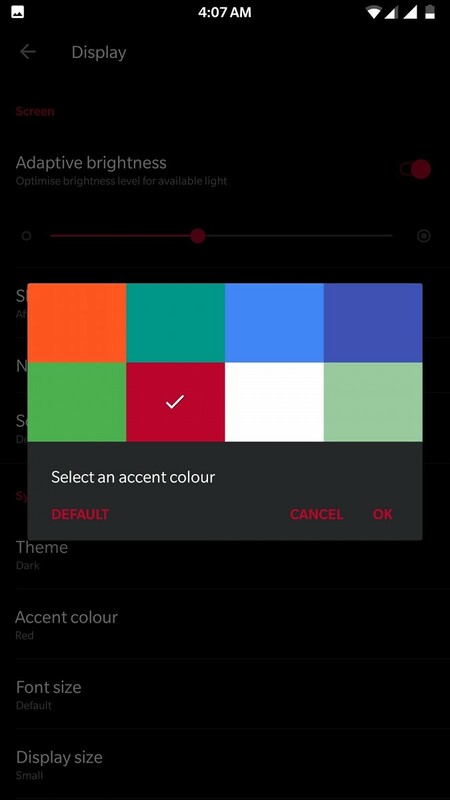 OxygenOS already has a barebones theme system whichs let you choose between a light and dark theme. 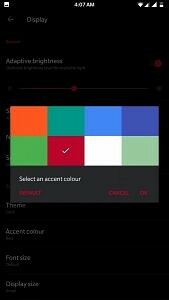 Along with this, you can also choose an accent color from 8 pre-defined choices, but apart from that your options are limited. 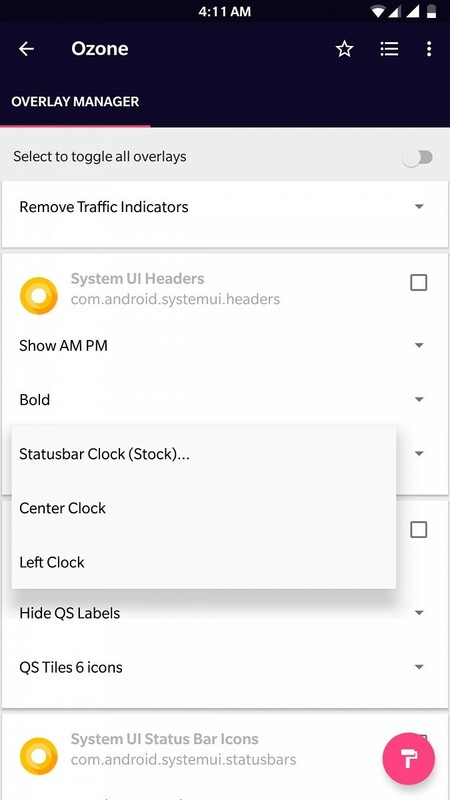 Still, what you have here in terms of theming is better than what Google offers on its latest Pixel 2 and Pixel 2 XL. 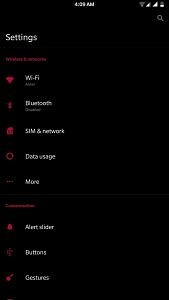 But many of us want more than what is offered by default and this is where Substratum comes into play. 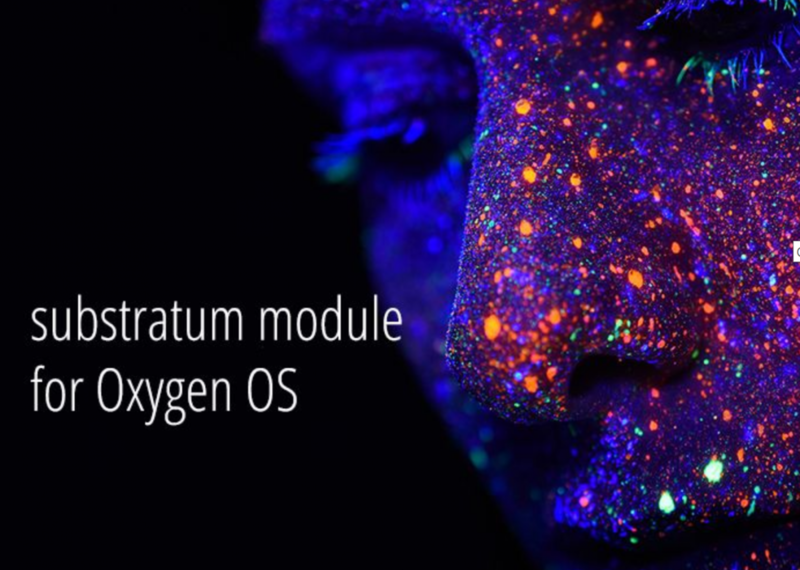 For the OnePlus 3 and the OnePlus 3T, we previously needed root access to apply Substratum themes like Ozone to the device. That’s no longer the case, though. 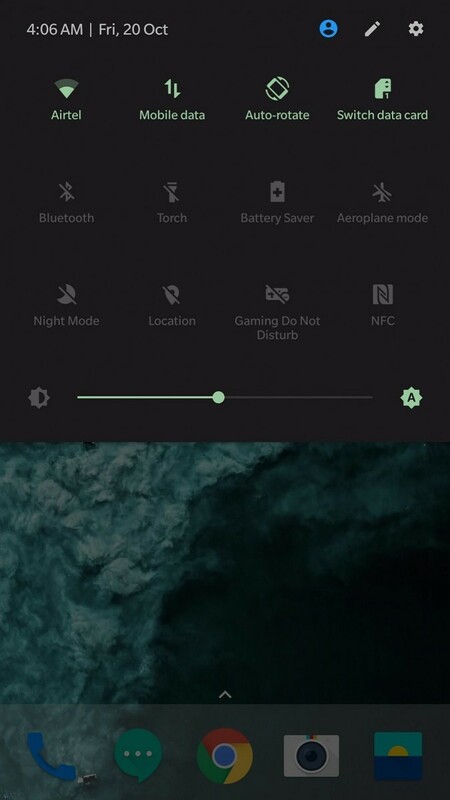 A themed version of OxygenOS running on the OnePlus 3T.